How do you do Pantone Ultra-Violet 18-3838? Pantone has announced it’s 2018 Color of the Year – Ultra Violet 18-3838! How will you showcase this vibrant color into your designs? 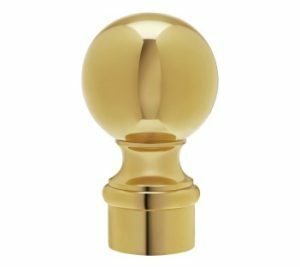 What drapery hardware finish will coordinate best to make both your fabric and the hardware become stand-out design elements? What’s your style when it comes to utilizing this intriguing color choice? 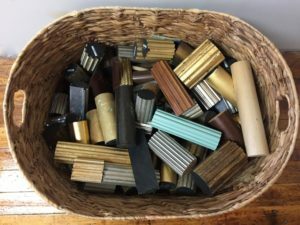 – The soft, golden glow of faux-finished wood rods? – Highly polished brass for sharp modern contrast? – A foggy-bleached out grey to calm down the intensity of the ultra-violet? 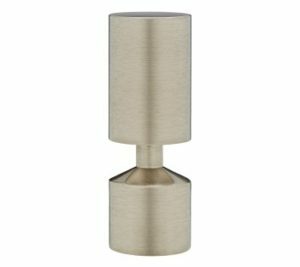 – Brushed Nickel for a soft, modern element? How do you envision the use of Ultra Violet 18-3838 in 2018?